At Social Business Consulting, we develop consulting solutions tailored to your organisation and your specific requirements. We design our responses to fit in with your budget and timeframes. Below in our service catalogues are some of the common items that we get asked to assist with. If you would like support with something that is not on our list, please get in touch and we would be happy to help! How much money do you need for your ongoing operations this year? How much do you need to invest in new projects? And how much should you put away for a rainy day? How can you explain your plans to your bank? Or to your Board and other interested parties? And how can you get the answers to these questions as quickly and easily as possible? 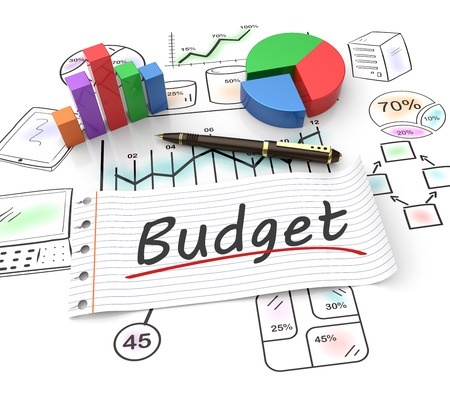 Social Business Consulting can work with you to review your needs and use this information to develop a budget or a budget process for your organisation. Contact us now to book in for your Budget development. Coming soon: Social Business Consulting will be developing some standard toolkits for policy and procedure manuals, budget templates, risk registers and best practice checklists for purchase on our website. Join our newsletter to receive release details.